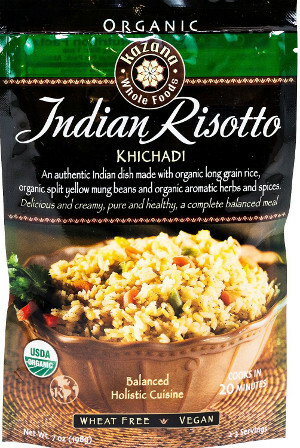 An authentic Indian rice dish made with long grain rice, split yellow Mung Beans (Mung Dahl) and aromatic herbs and spices. 100% Organic, Gluten Free, Vegan and Preservative Free. Each Pack provides 2-3 servings. 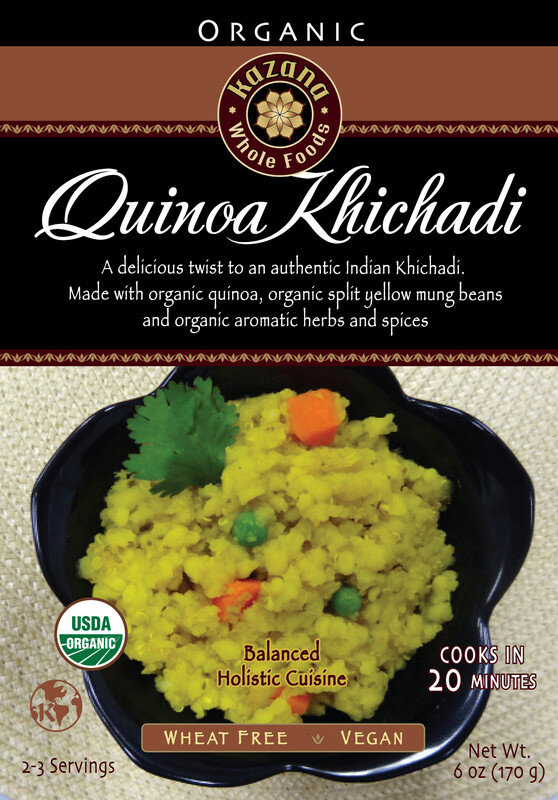 Khichadi (pronounced as kit-ch-dee), is widely considered India's most traditional comfort and healing food. It is easy on the stomach, nutritious and a complete balanced meal. 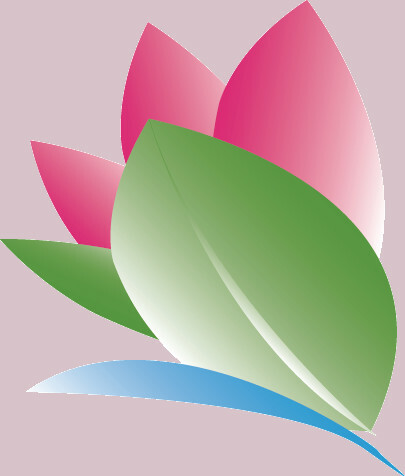 From Ayurvedic perspective, it is considered the core of Ayurvedic nutritional healing. Cooks in less than 30 minutes.